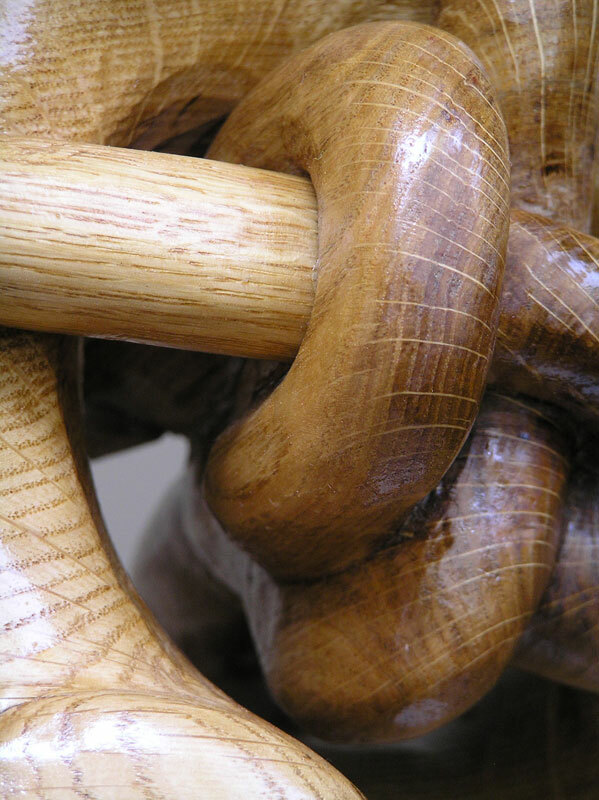 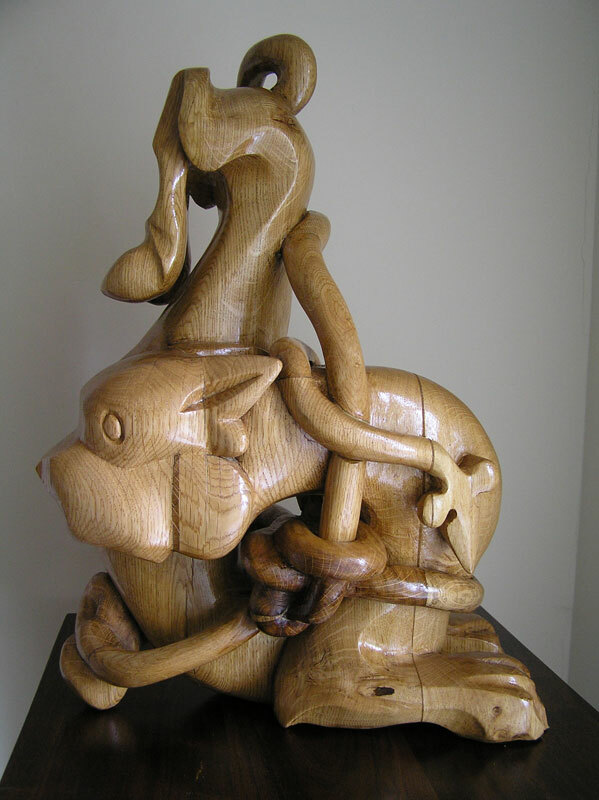 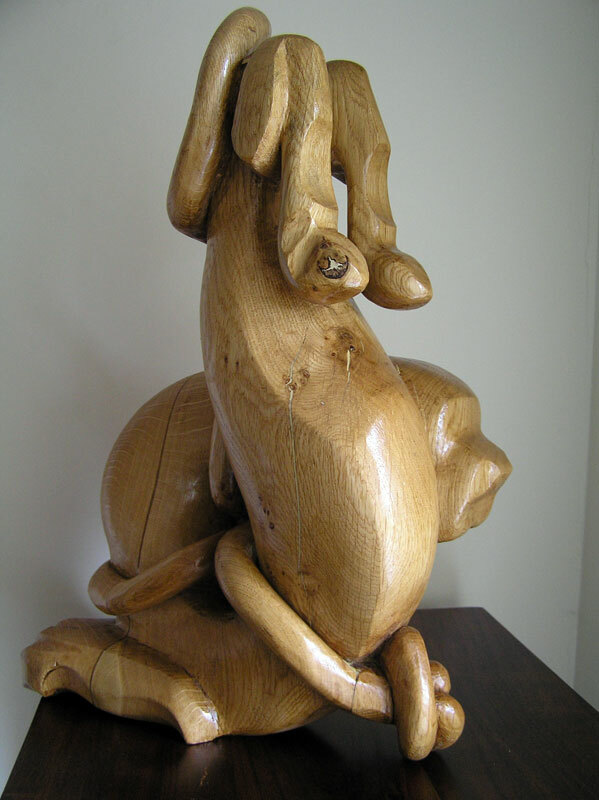 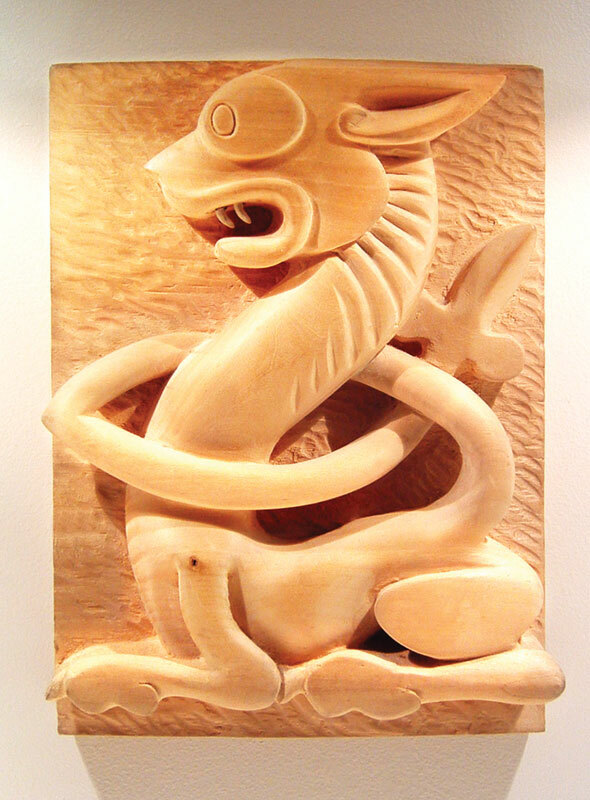 Sculptures and carvings for indoor display can be seen in this gallery. 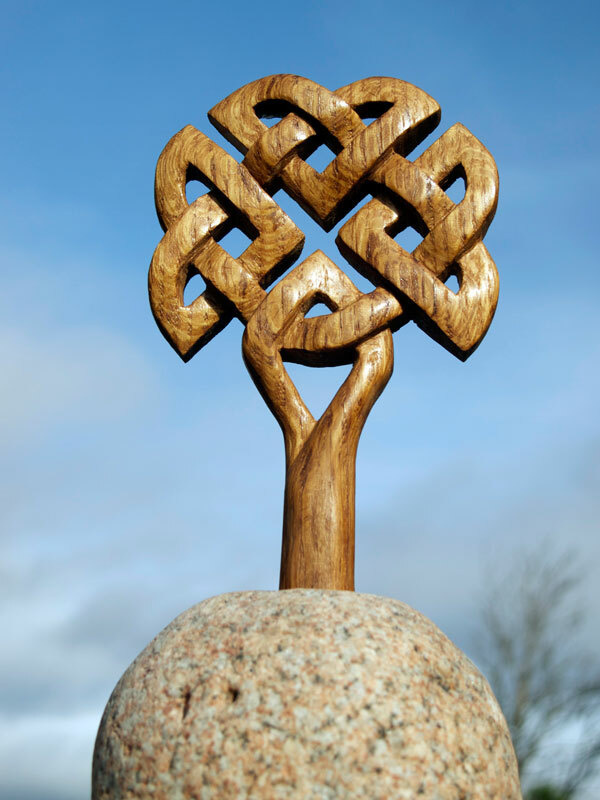 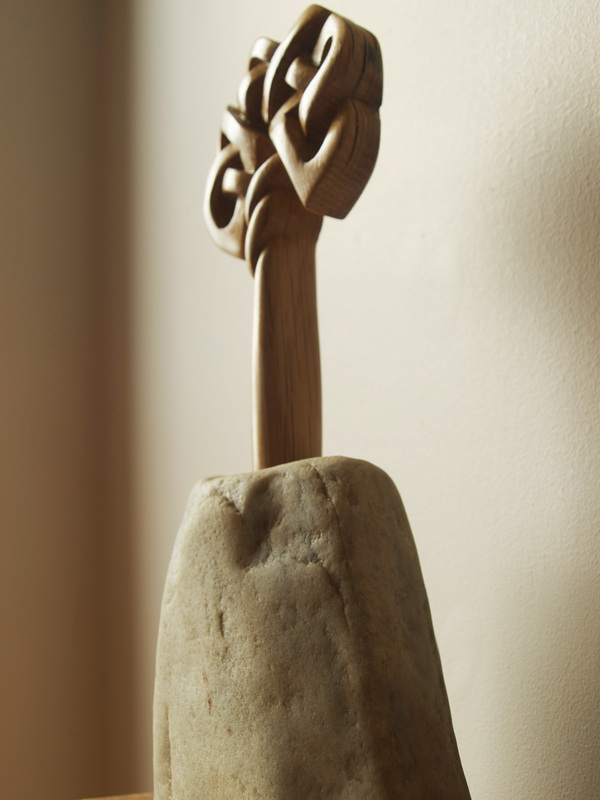 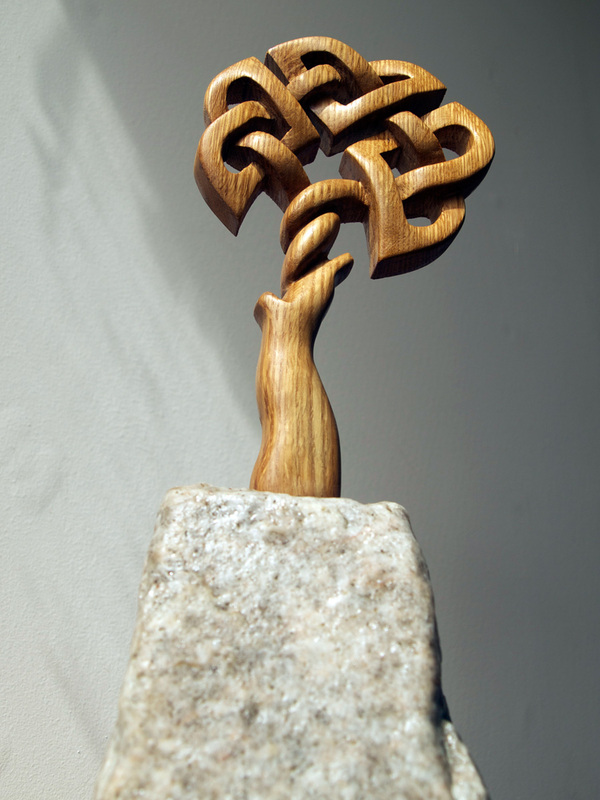 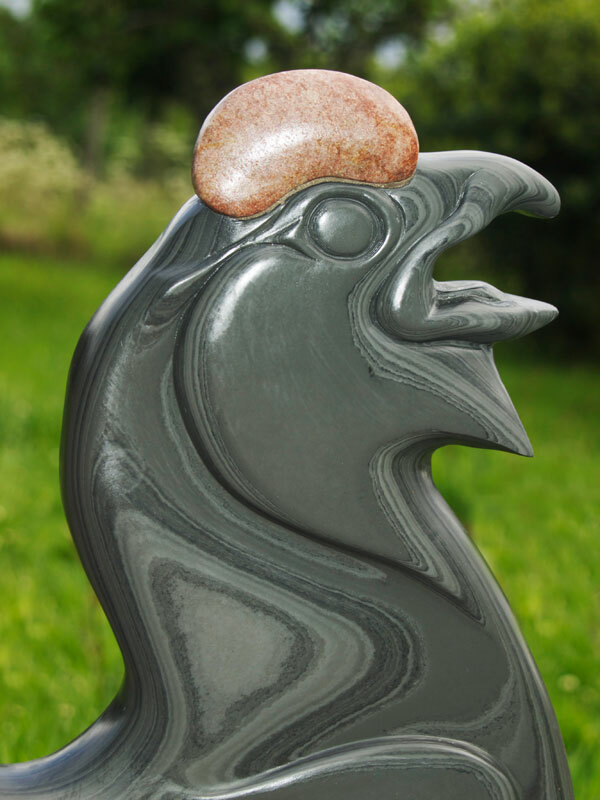 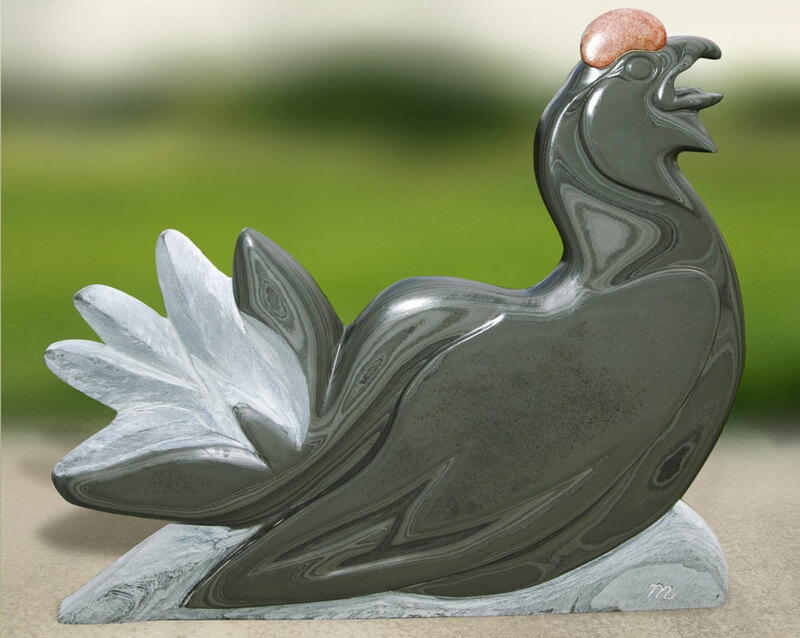 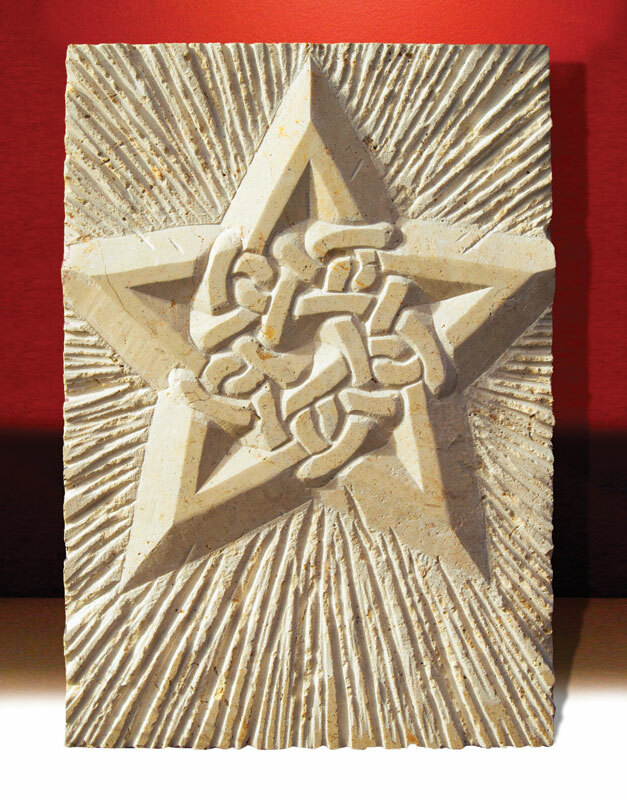 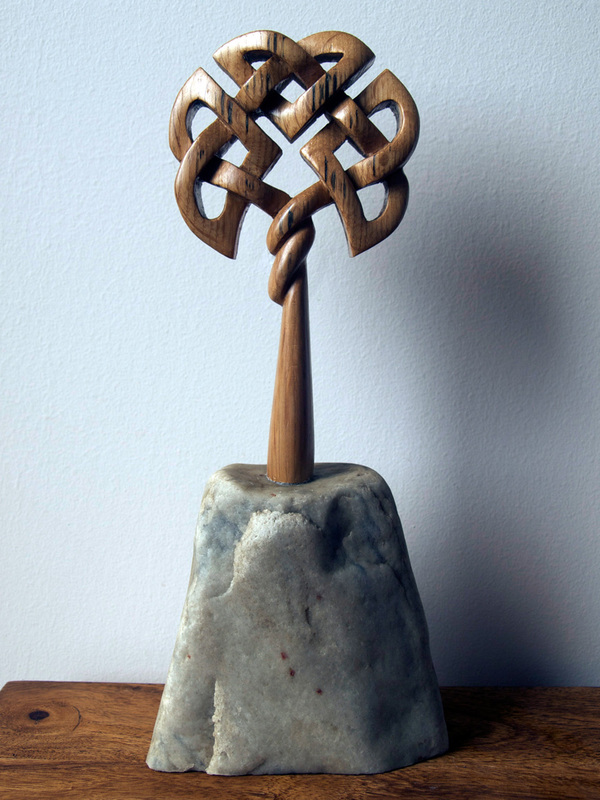 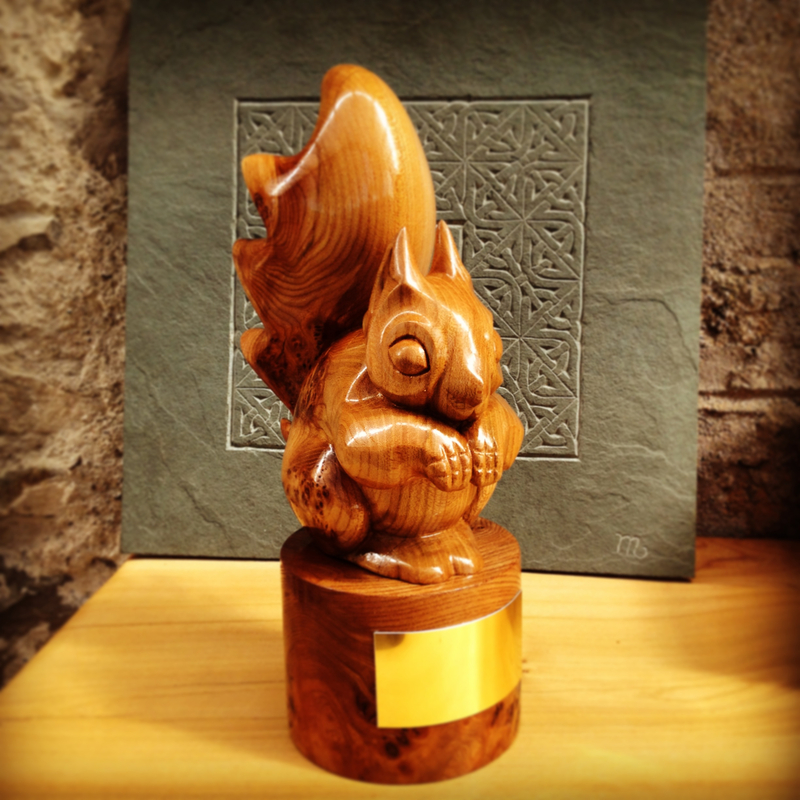 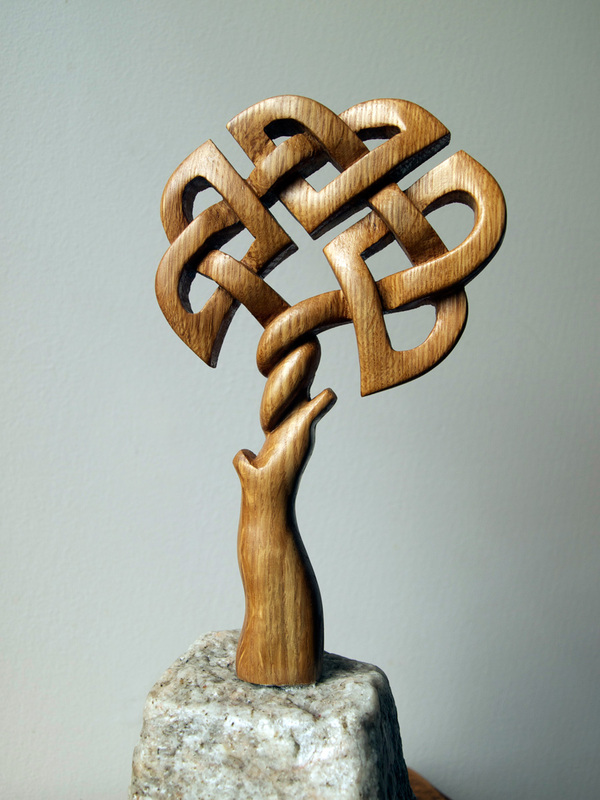 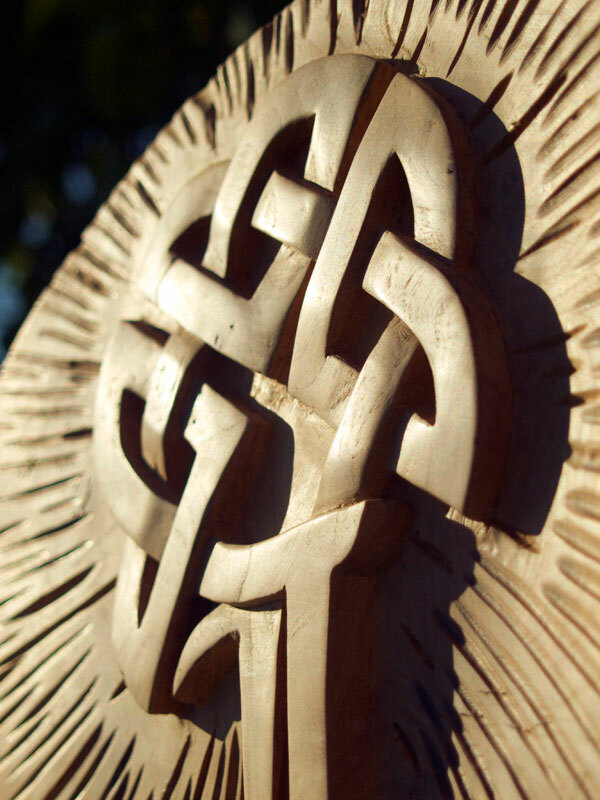 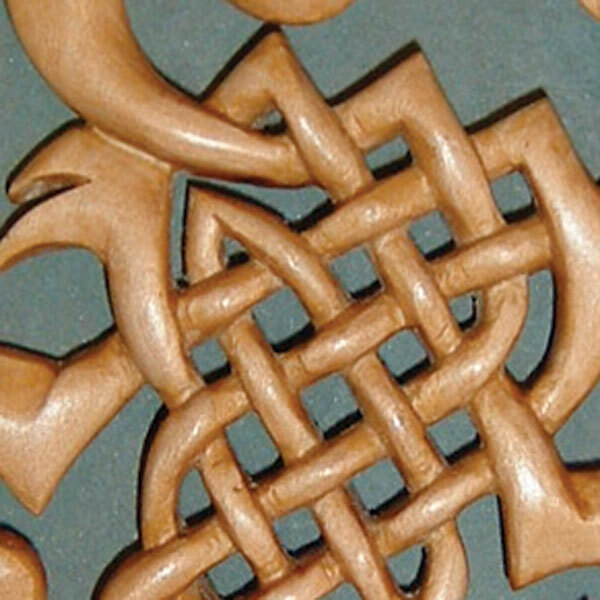 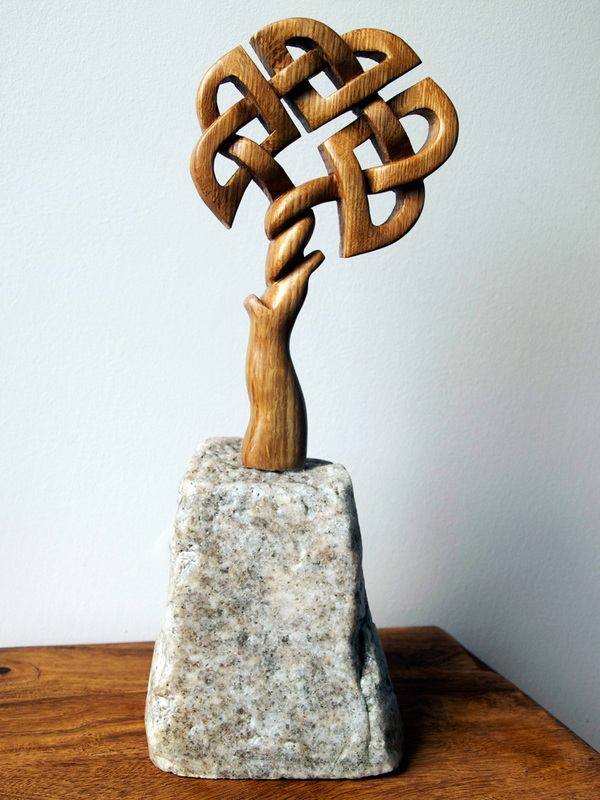 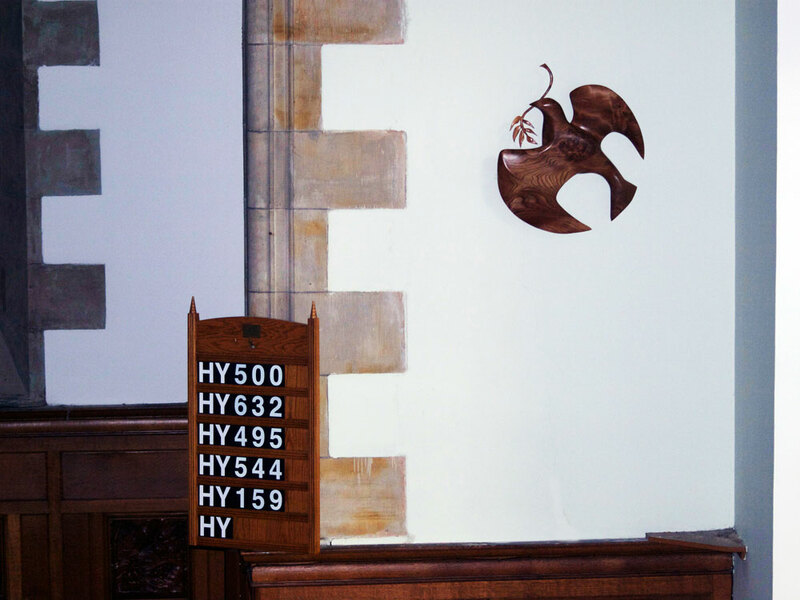 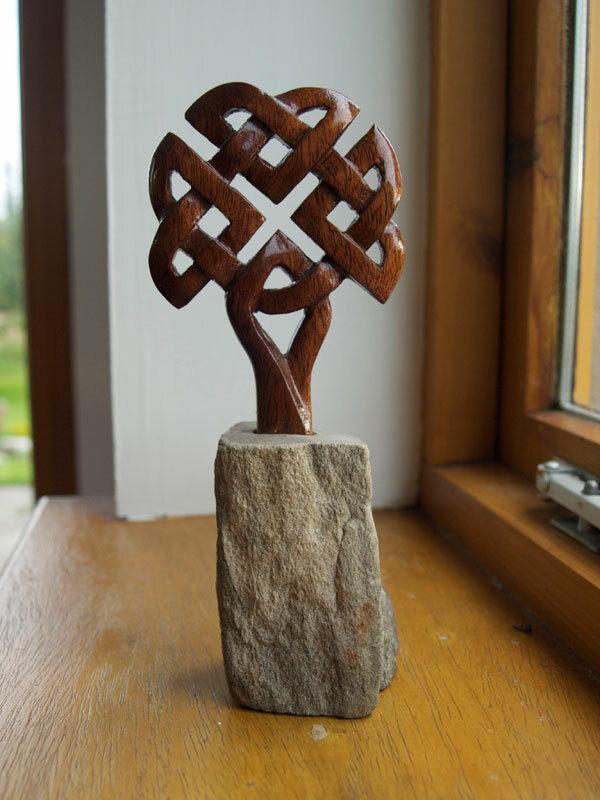 These are mostly hand-made carvings and sculptures using wood, stone and/or slate. 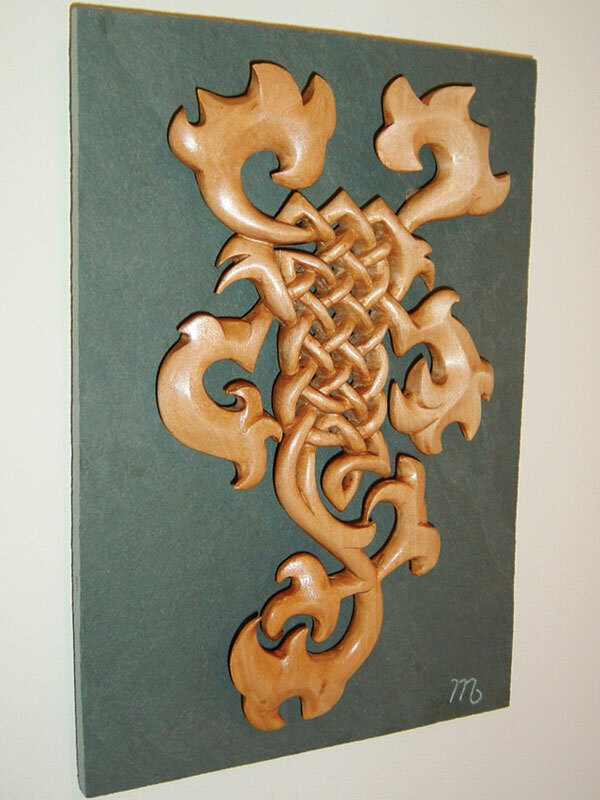 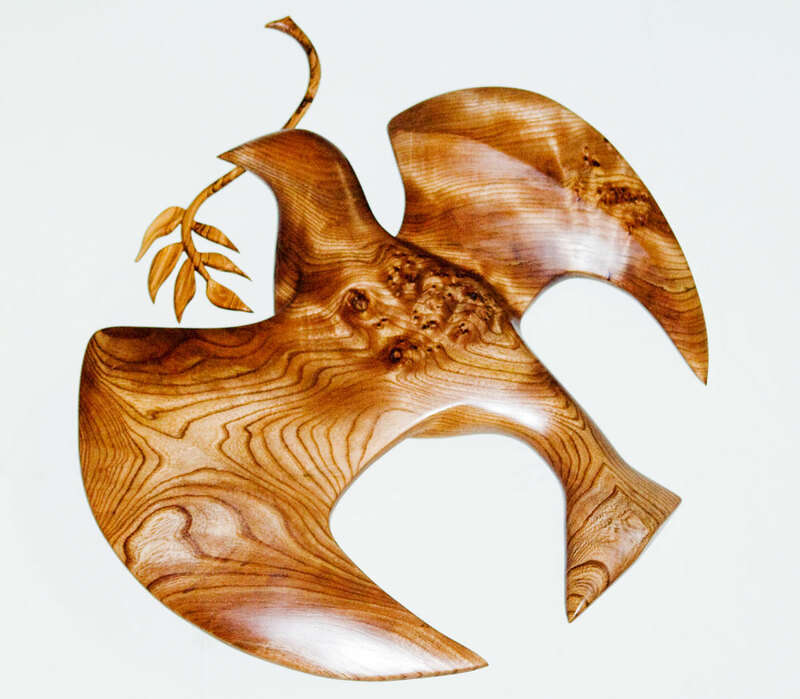 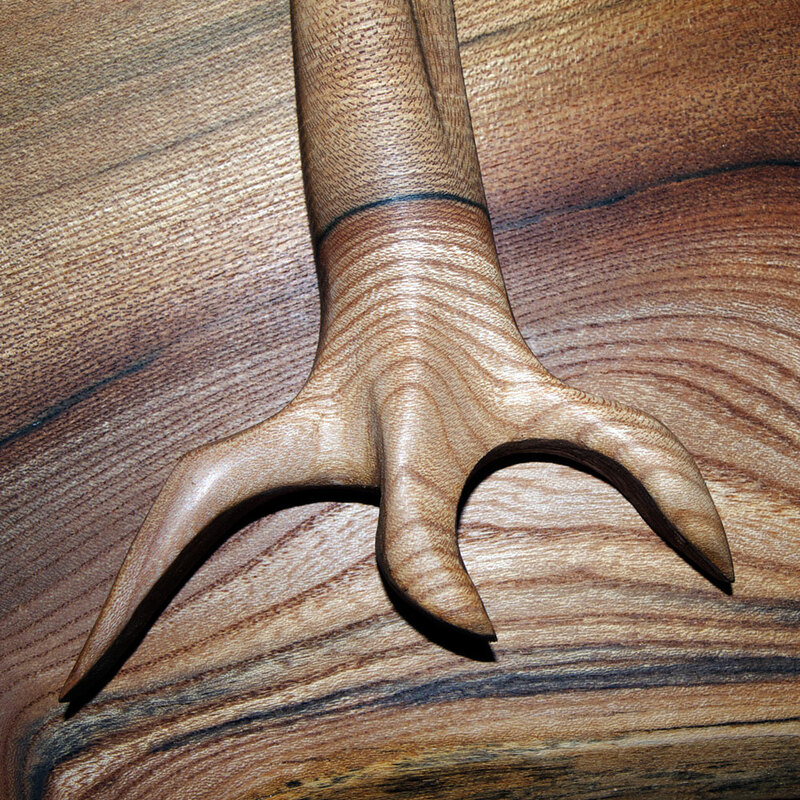 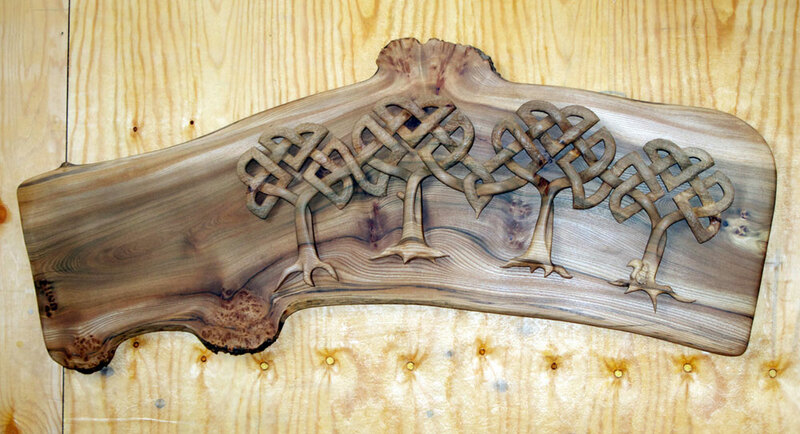 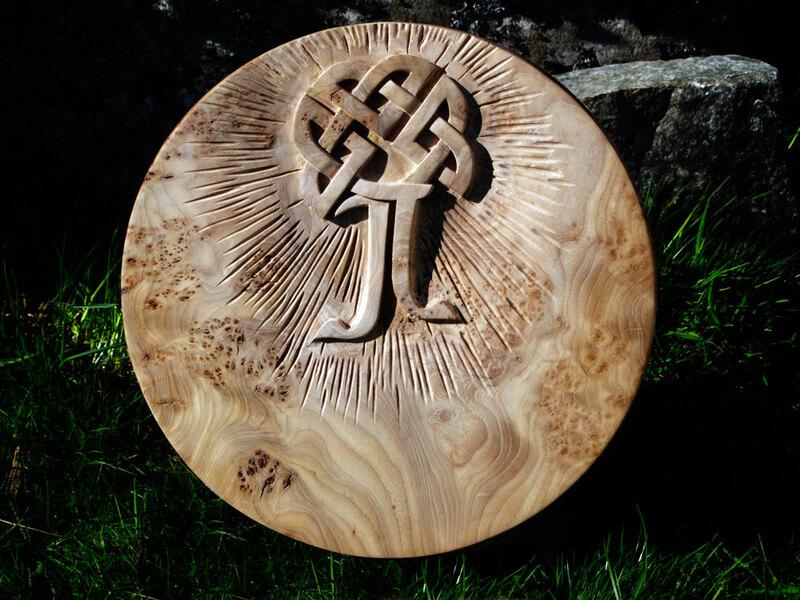 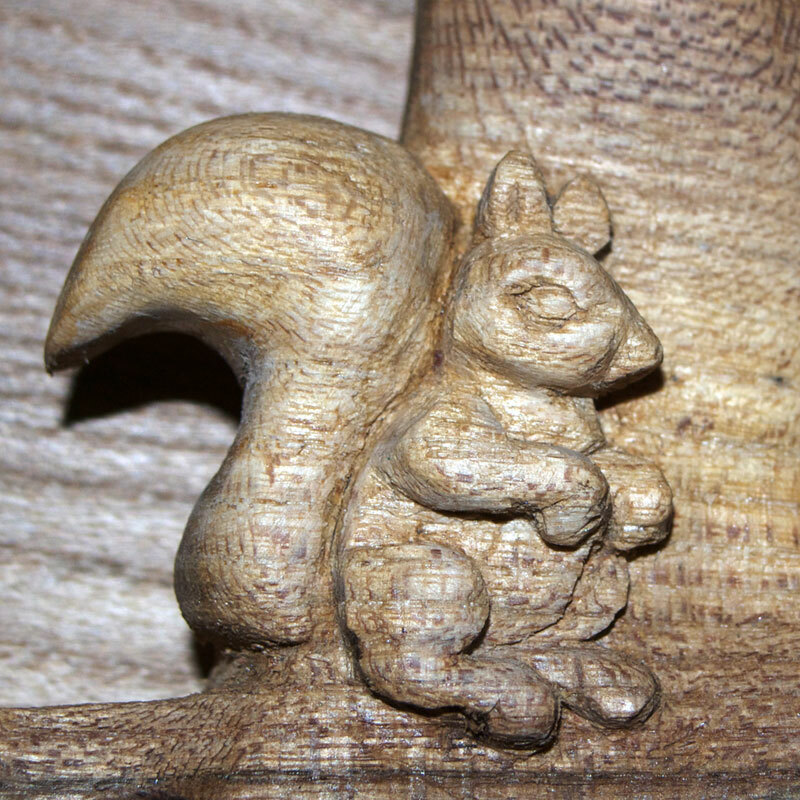 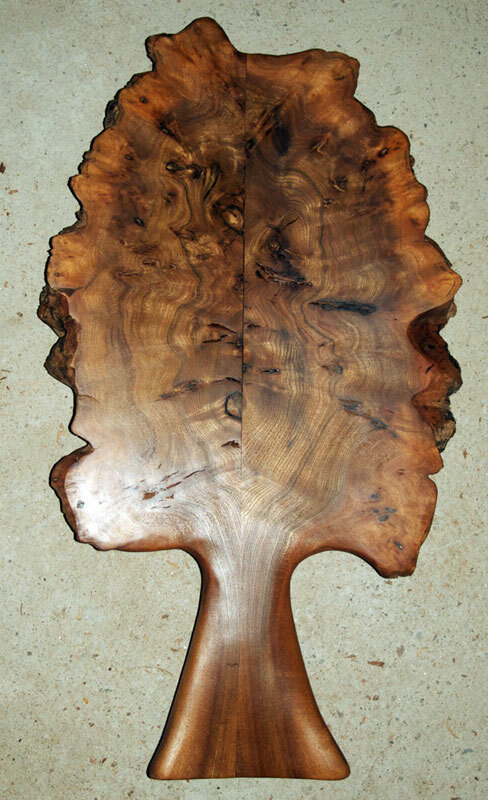 I am often commissioned to carve pieces of art for anniversary presents, noteable birthdays, new-born baby or Christening gifts and unique wedding gifts. 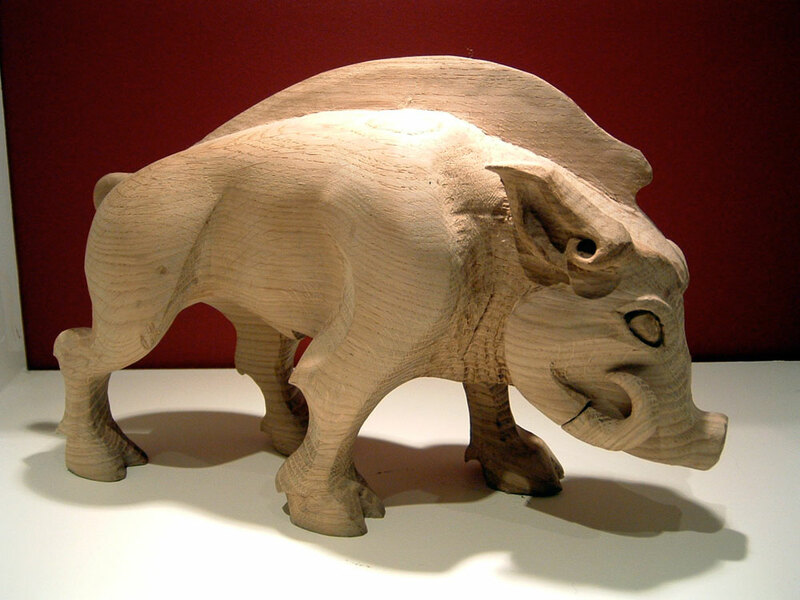 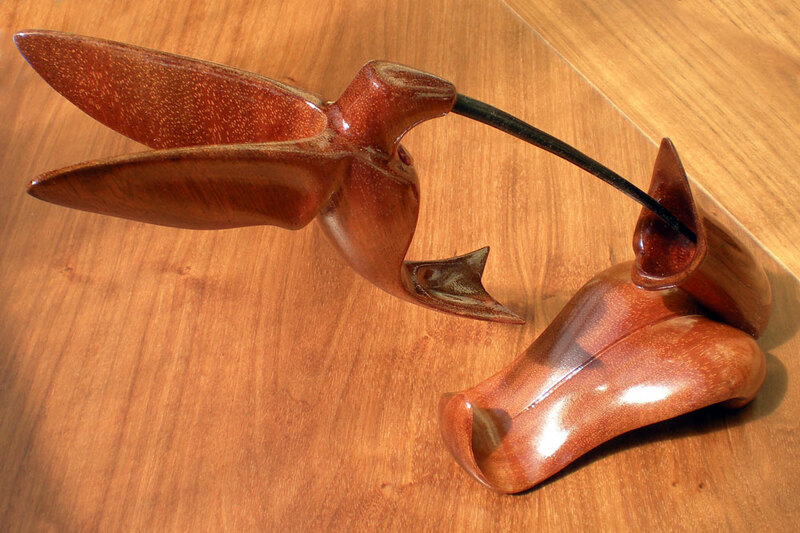 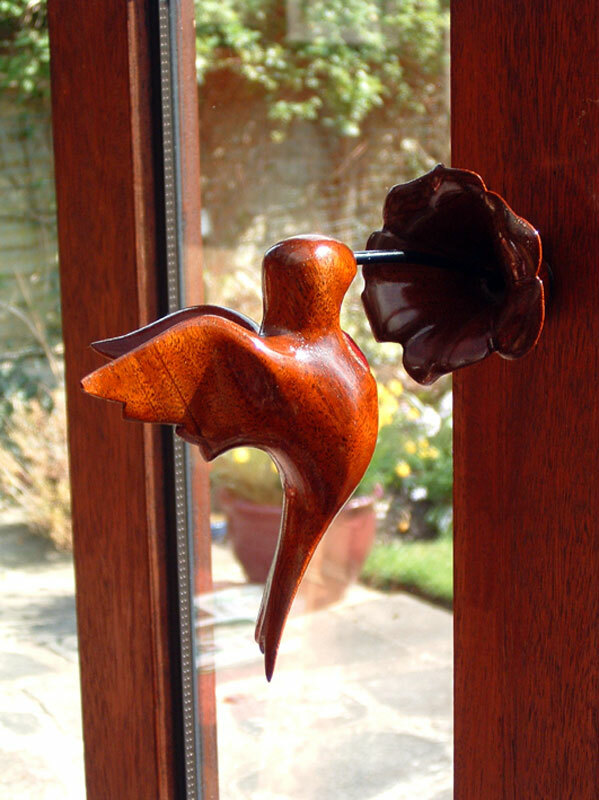 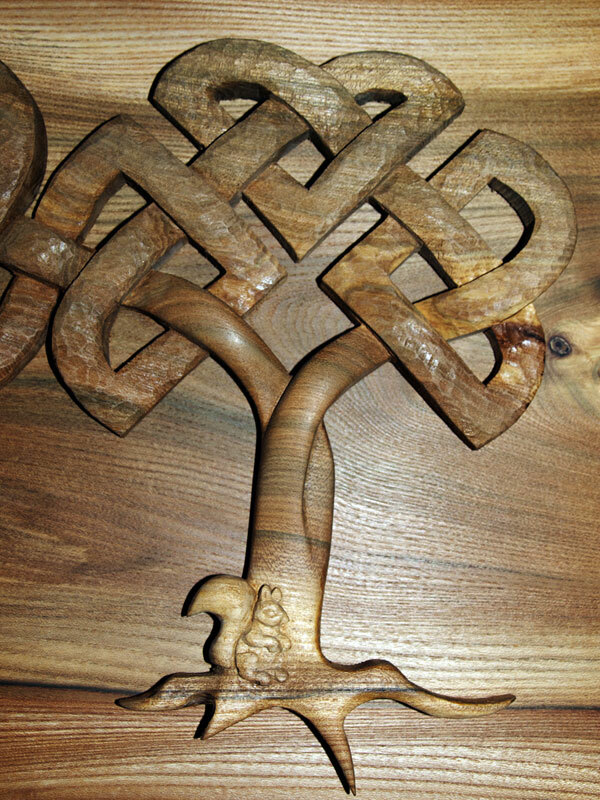 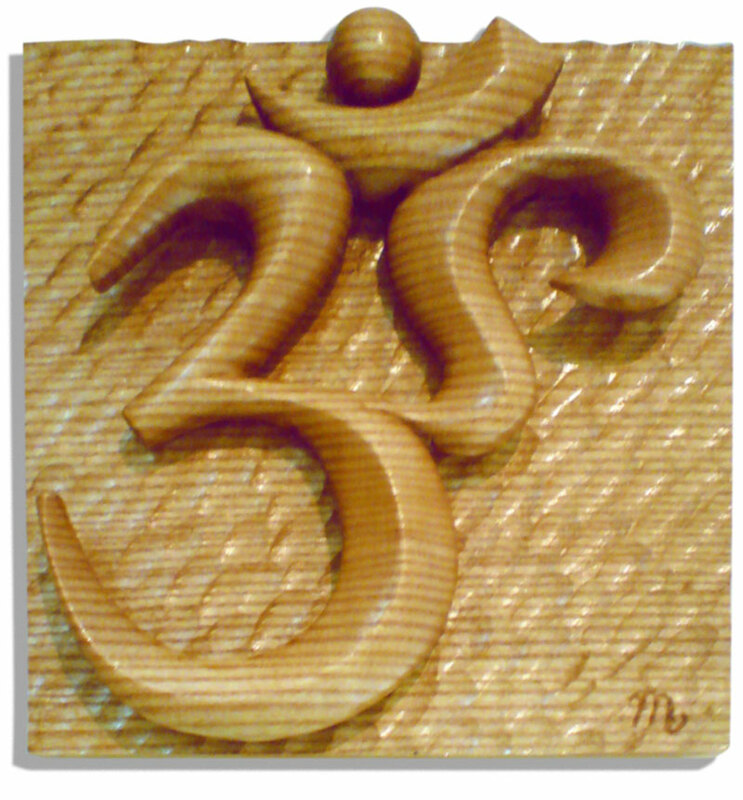 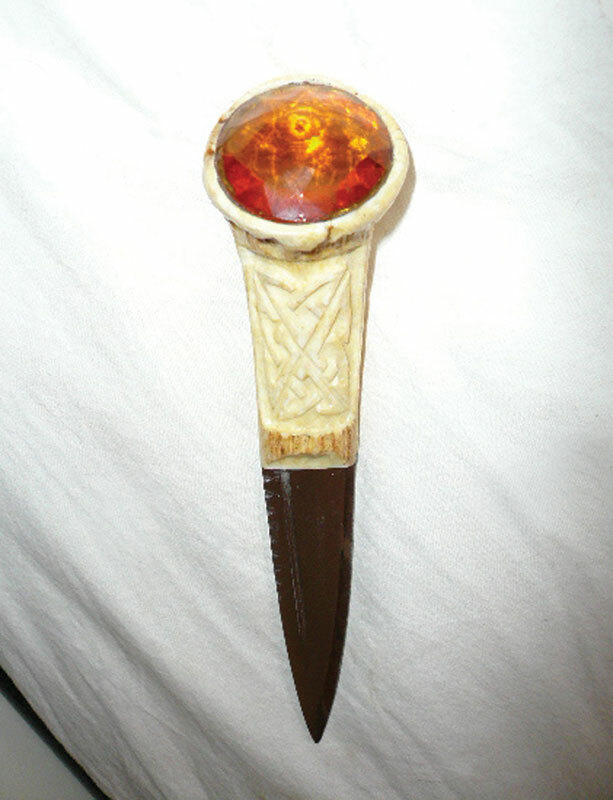 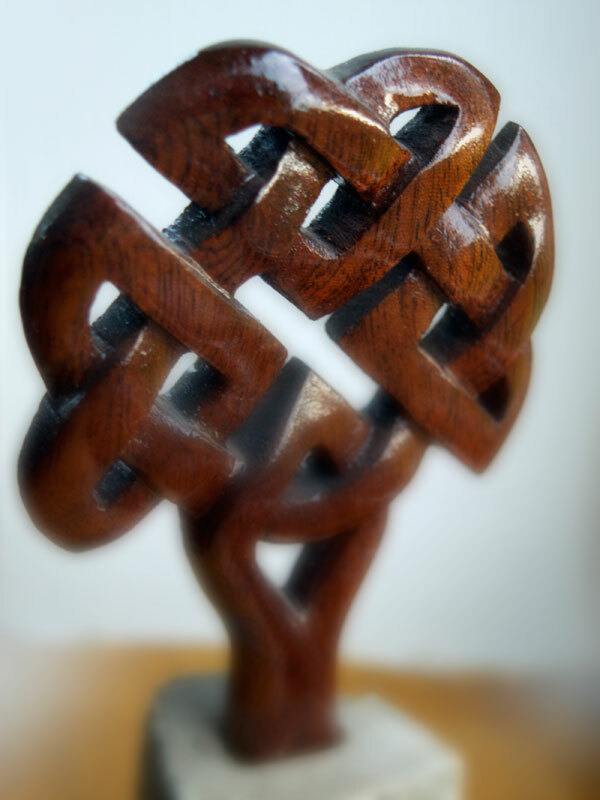 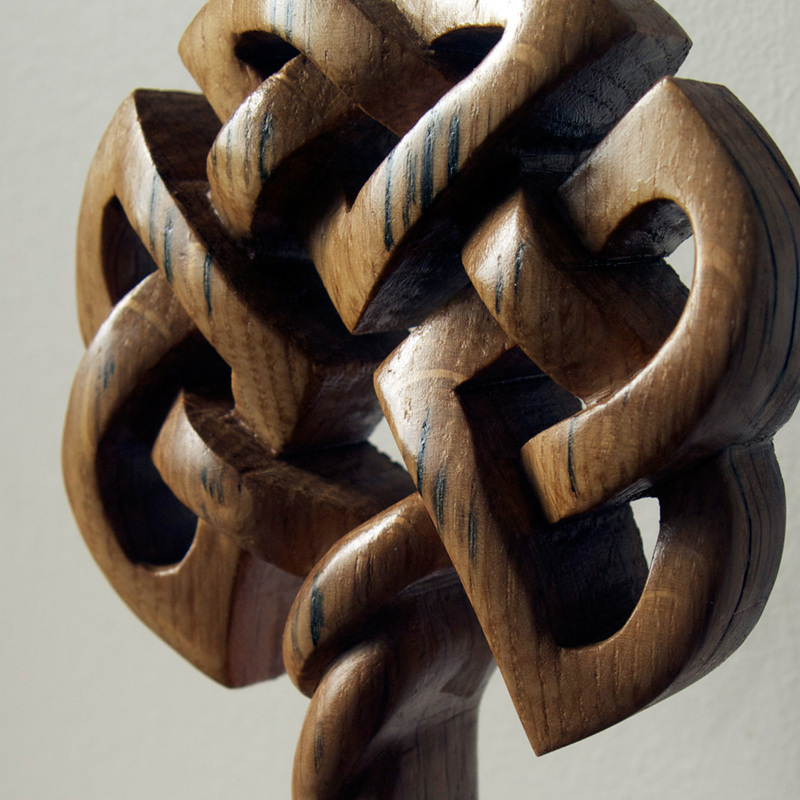 Have a look at examples in this gallery of carvings and sculptures for indoors for ideas for a perfect, unique gift or present. 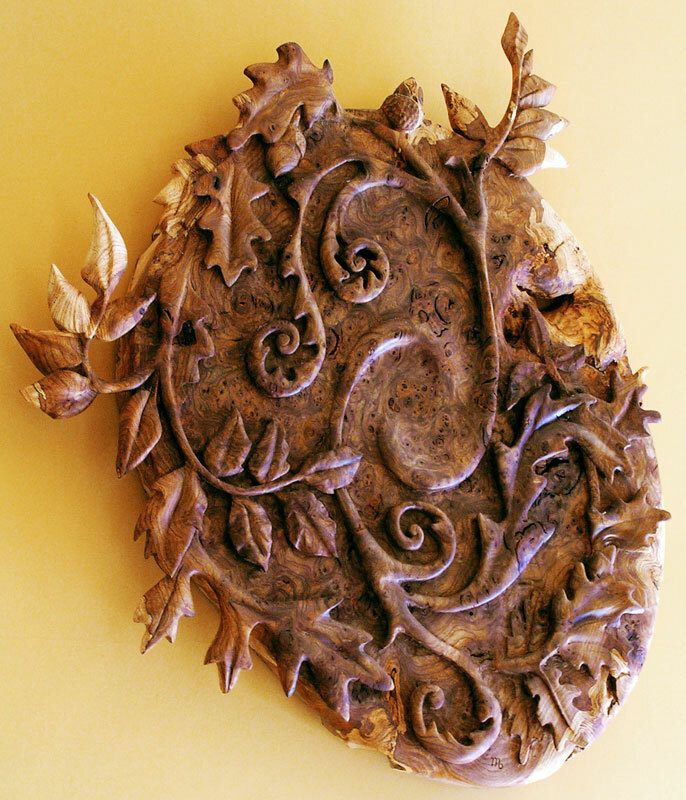 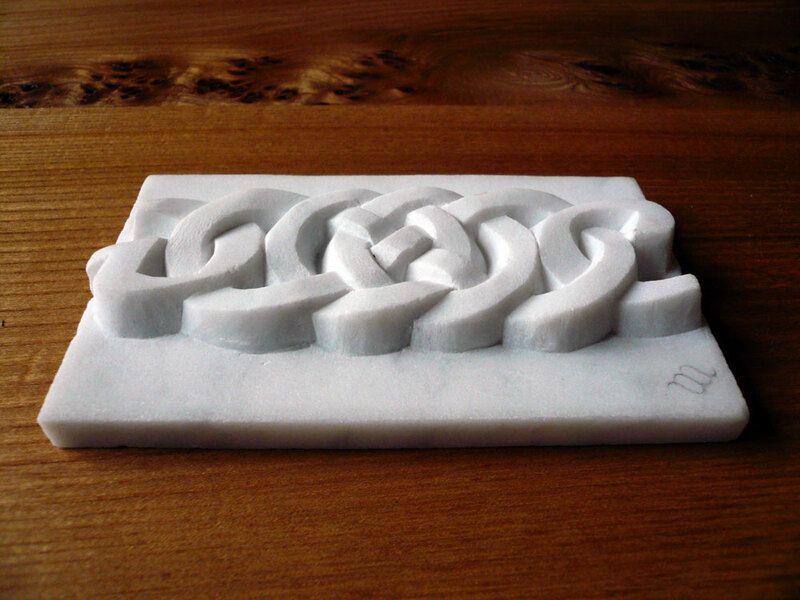 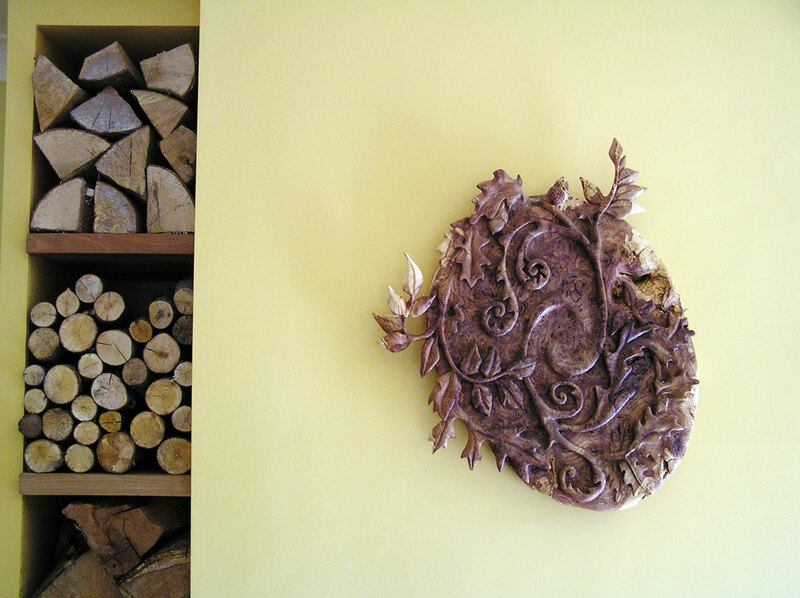 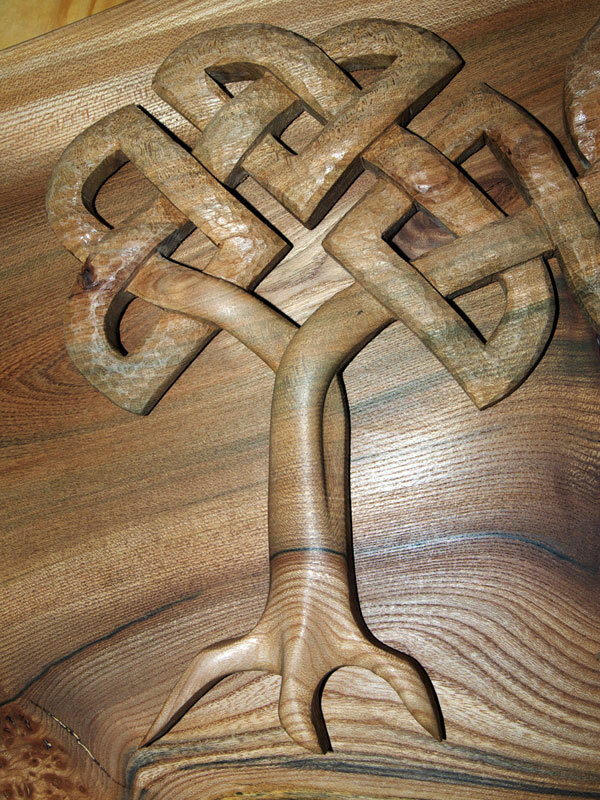 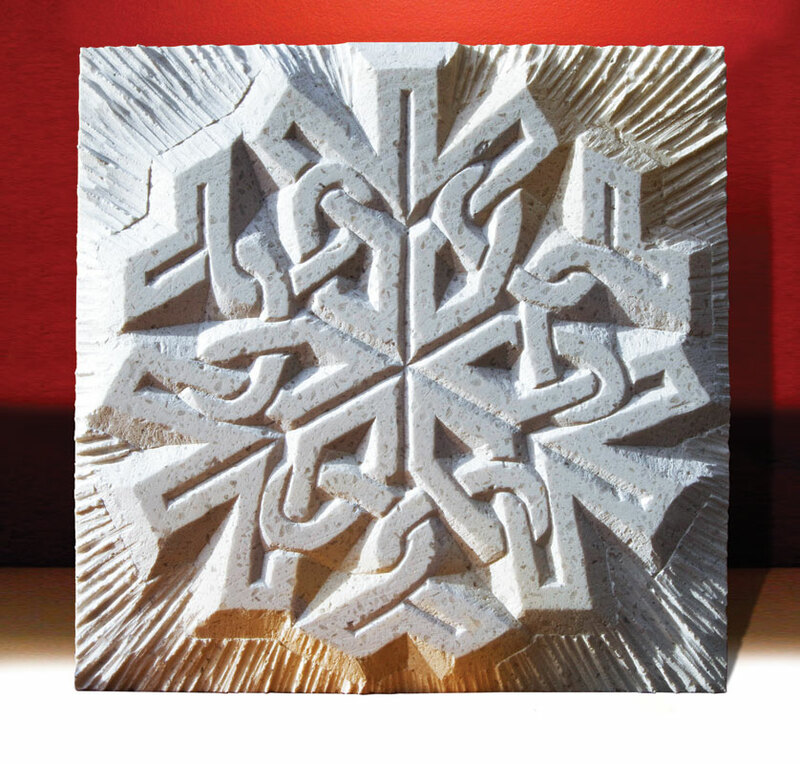 These carvings and sculptures for indoors can be wall-mounted or for table-top display, depending on the client’s requirements. 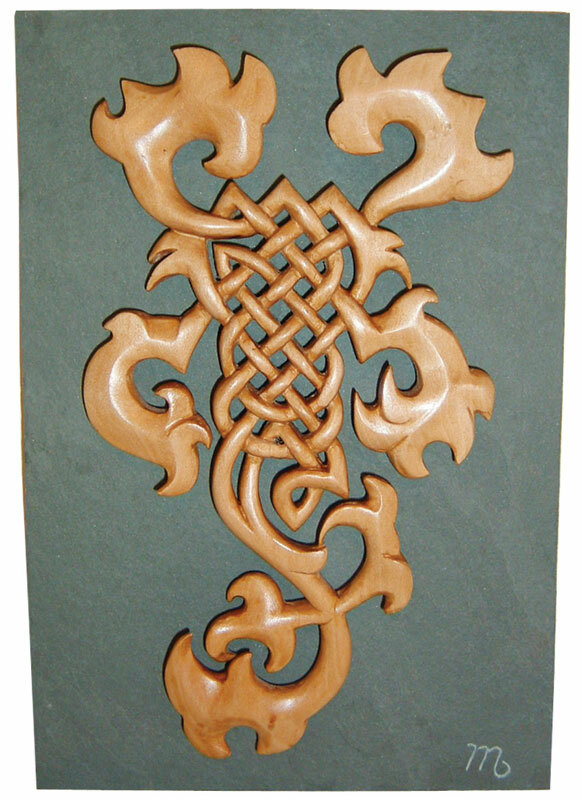 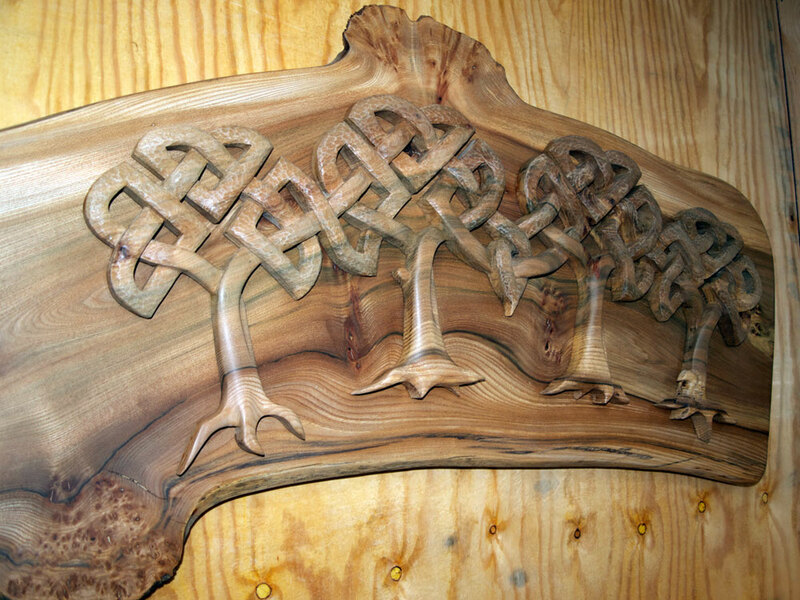 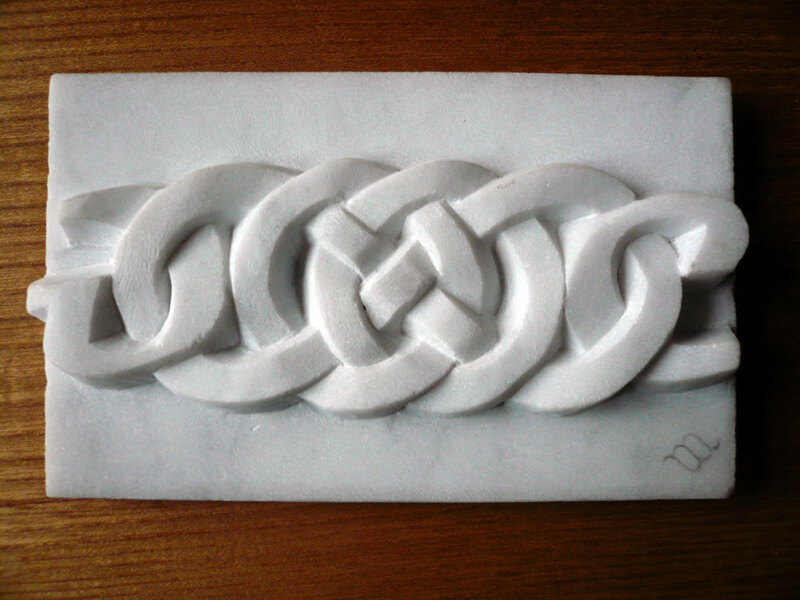 For carved slate clocks and wall-plaques please visit my dedicated gallery here.